In July 2017, Paula Wittekind assisted David and Debbie Lake with a review of their business plan narrative and provided certain feedback on both the narrative and financial projections of the document. During the business plan review process and after a preliminary search, a potential intellectual property issue was identified related to the original name selected for the business. After sharing Paula‘s findings, the client decide to change the business name to Swingin’ Safari Mini Golf. As Debbie and David prepared for the launch of their business, we worked on many different areas of business development. Related to building their staff, Paula provided guidance related to contractors versus employees, as they were originally planning to bring staff on under a contract basis. 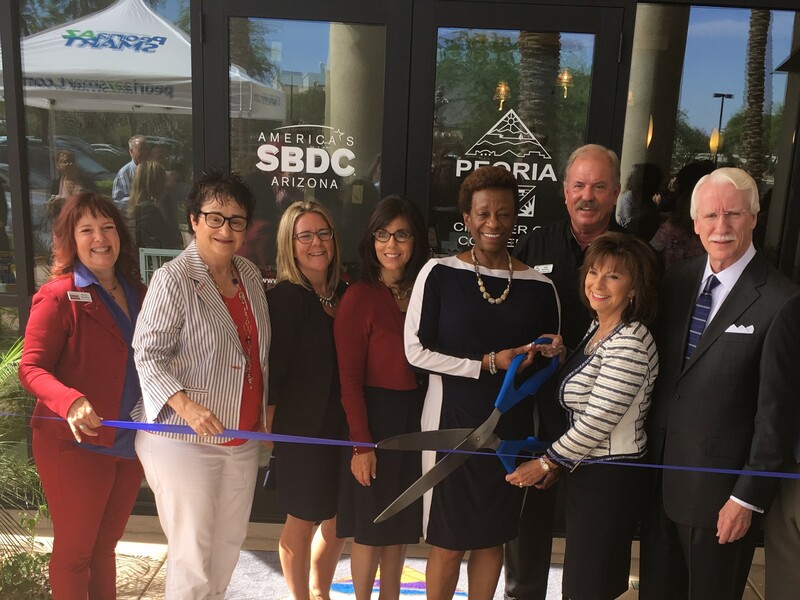 Paula provided guidance on the new Arizona minimum wage and paid leave requirements we worked on developing their employee handbook and Paula provided them with an on boarding outline to guide their hiring activities. Debbie and David were not happy with their current accountant and request referrals to new resources, which were provided. 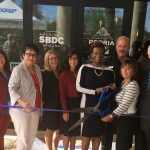 During counseling Paula recommended both the SBA loan clinic and the SBDC payroll and tax training program sessions, which they attended to increase their knowledge, as they start funding and plan for the opening of their business. 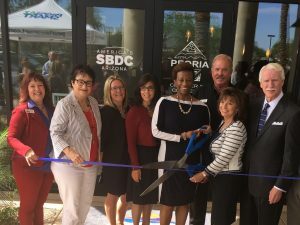 The client successfully launched their business in May 2018 with the ribbon-cutting celebration. 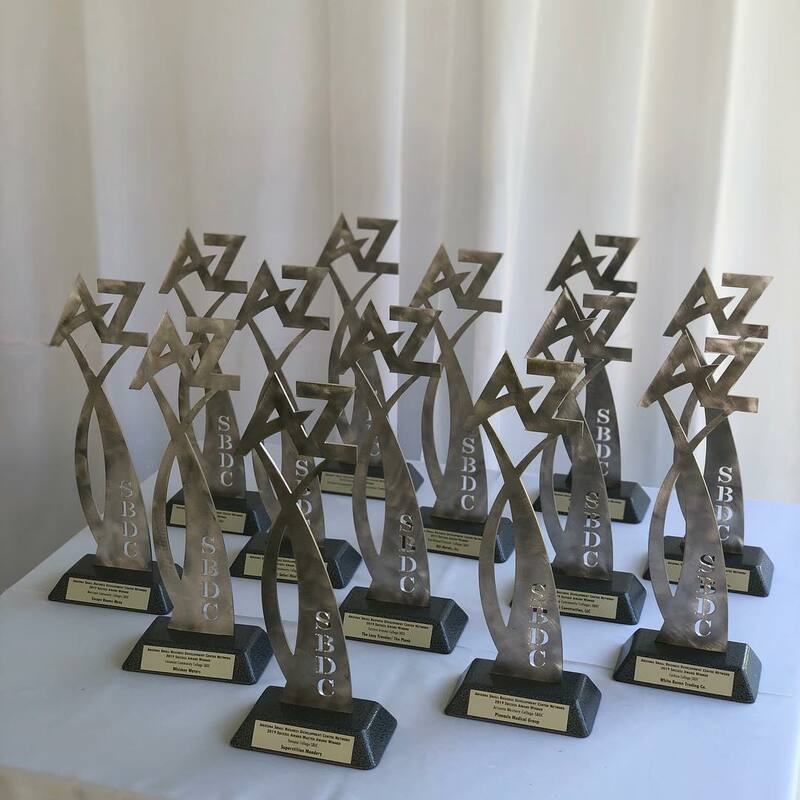 Since opening, they have featured in several media outlets including Channel 3, Channel 10, The New Times, Savvy Shopper Channel 15, San Tan Sun News and identified in the Arizona Republic in their “Top 10 Things To Do In the Summer”.